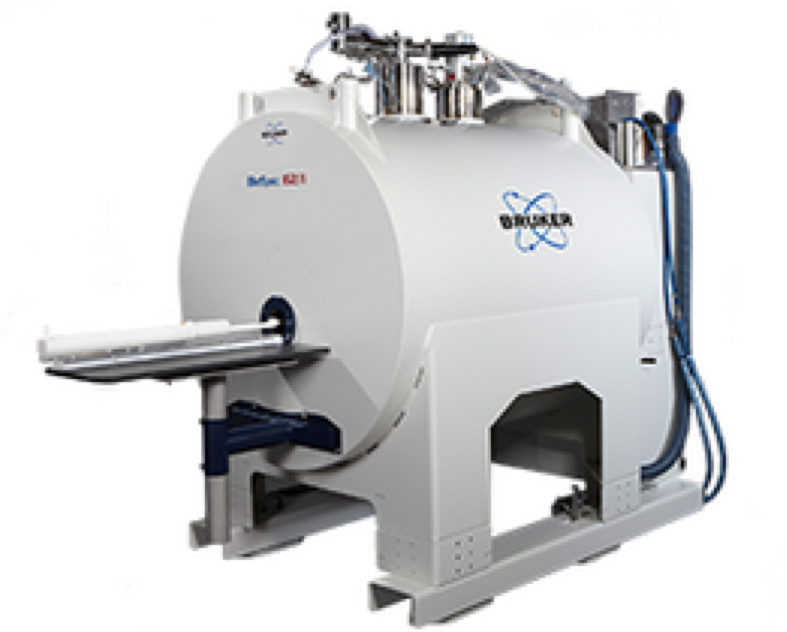 Visit here for more information on the 11.7 T horizontal Bruker Biospec MRI. 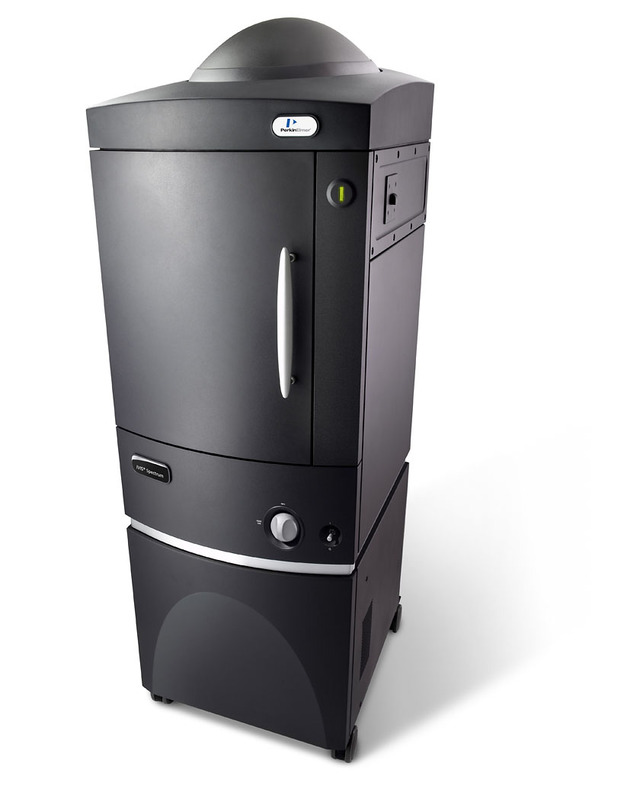 Visit here for more information on the Perkin Elmer IVIS Spectrum system. 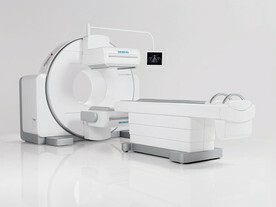 Visit here for more information on the Inveon PET-SPECT-CT Siemens trimodal system. 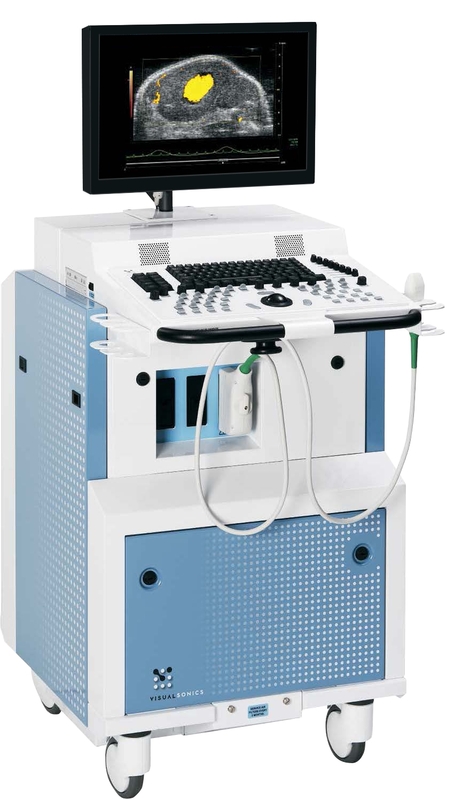 Visit here for more information on the Visualsonics Vevo 2100.